Shopping for a NEW Car?!?!? OFFICIAL WEBSITE BLOOMINGTON POSTAL EMPLOYEES CREDIT UNION. Bloomington Postal Employees Credit Union is the oldest credit union in McLean County. We offer everything you will need for a safe financial future. Membership entitles you to great rates and personal, friendly service. When it comes to financial services you have many choices and we appreciate you choosing us to do business at BPECU! If you have questions or would like more information on our products and services, please contact us at 663-5841. 309-663-5841. Membership is exclusive to Postal Employees and their family members in the 617XX zip code area. We now have a Web App!!!! Use QR Code to find our app on Apple/iTunes or Google Play Store. 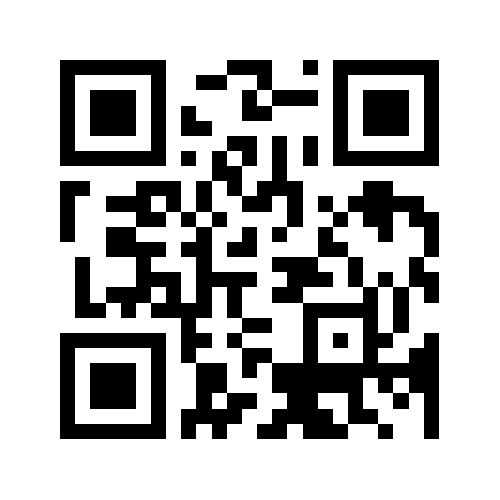 Search Bloomington Postal ECU and click to download or you can scan the QR Code.